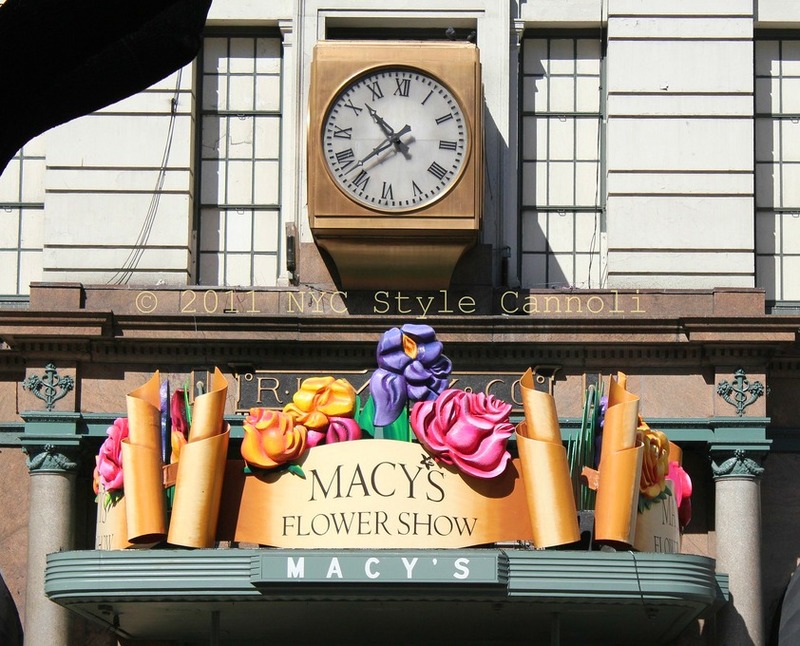 A fabulous sign of spring and lovely weather is Macy’s 39th Annual Flower Show. The show is not only in their flagship store in Herald Square, but also can be enjoyed in Philadelphia, Chicago, Minneapolis, San Francisco and a Cherry Blossom Show in Washington, DC. I have been attending the show for the last few years and it is always such a treat to the eye, plus the fact that is it free makes it a great event if you are in the city during it’s run. Sunday, March 24th through Sunday, April 7th. colors one would see in India and throughout Middle Asia." 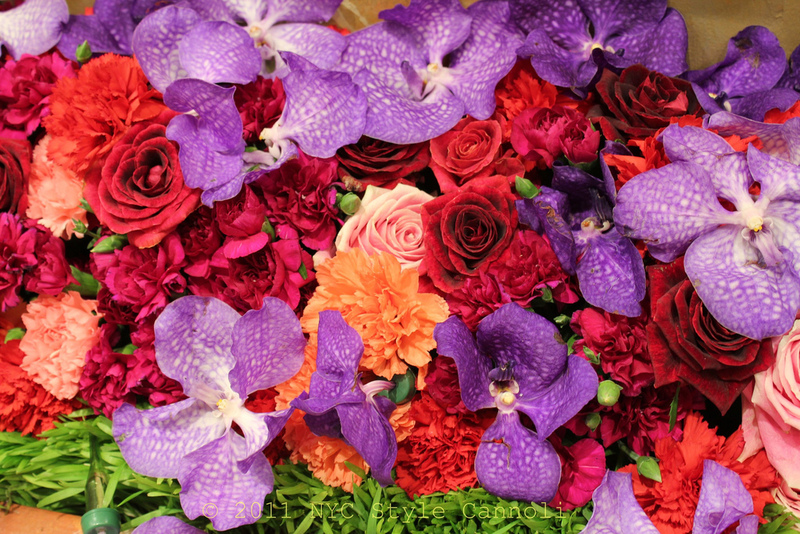 set in a vibrantly floral and jewel-toned fantasy world. store hours. Guests will also have the opportunity to participate in a variety of floralthemed special events and festivities taking place in-store throughout the two-week long show including cooking demonstrations and floral arrangement presentations, just to name a few. Zyrtec. For additional information about these events contact the Macy’s Flower Show hotline at (212-494-4495) or visit www.macys.com/flowershow. 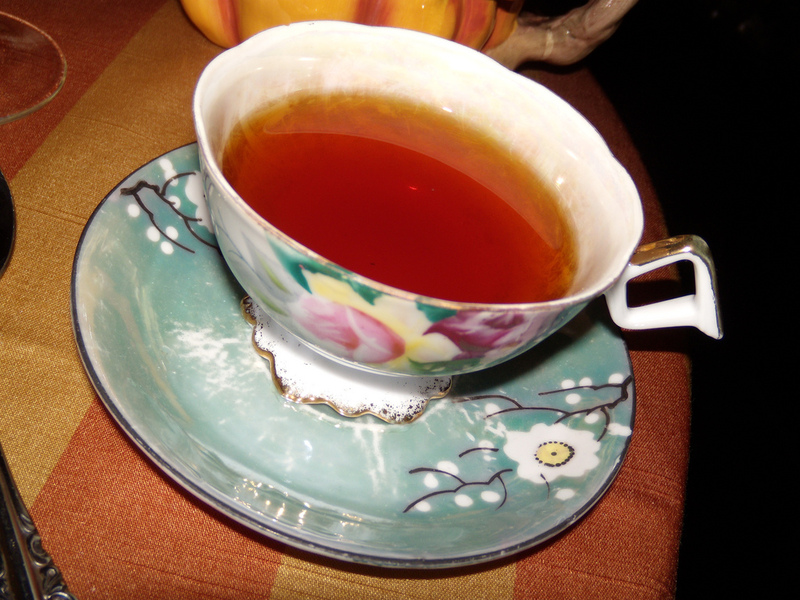 One of the events that caught my eye was the High Tea located in The Cellar. 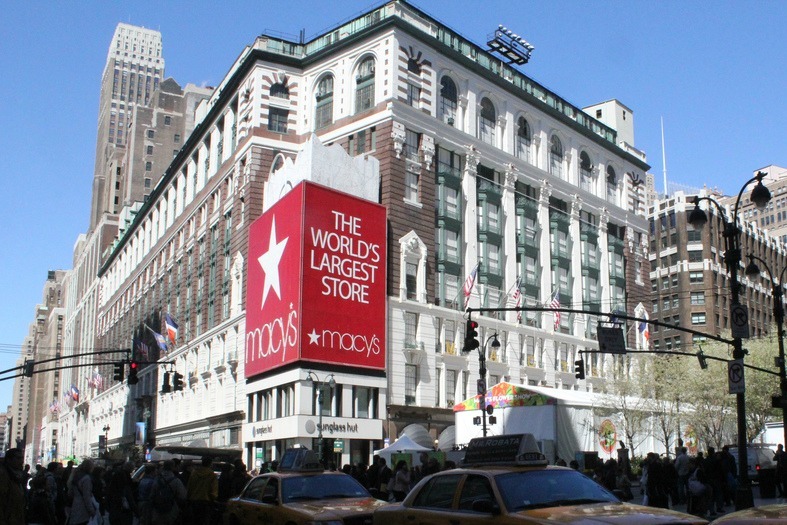 I remember going to The Cellar with my godmother, who encouraged my NYC obsession, and just being so amazed at the fabulous items. 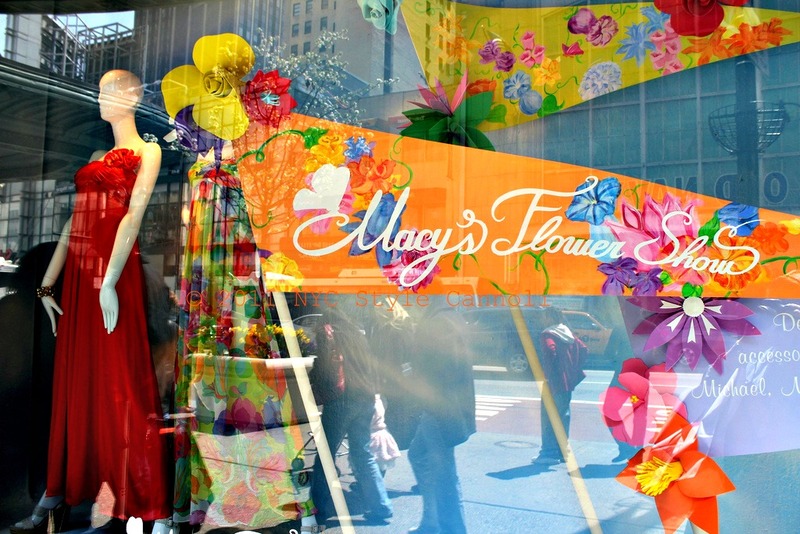 You can also find information about other fun events by visiting here http://social.macys.com/flowershow/#/newyork/events. 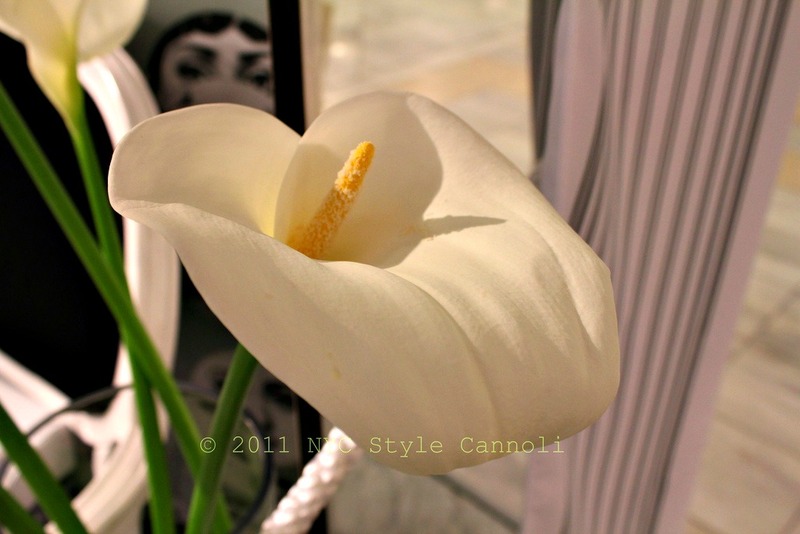 You can visit past year’s Macy’s Flower Shows with my posts and original photography HERE, HERE, and HERE. This FREE event is a great way to combine shopping with gorgeous flower designs in New York City. 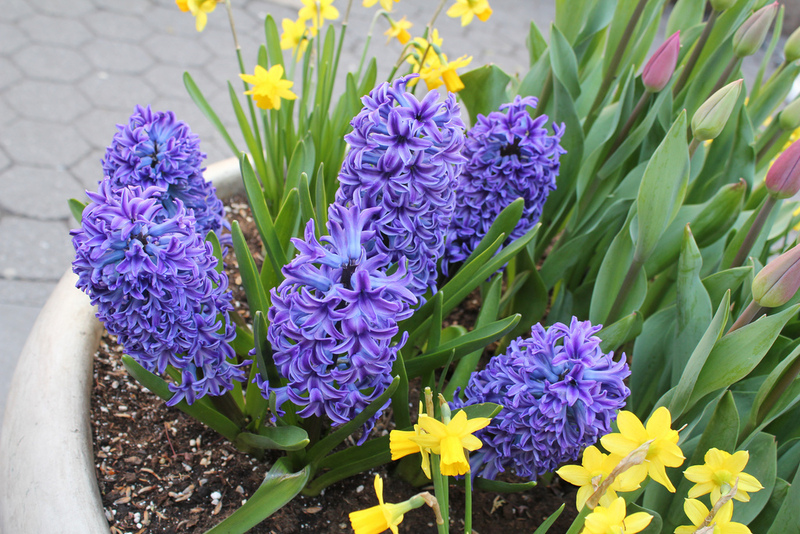 Please be sure to check it out if visiting the city during March 24, 2013 to April 7th, 2013.
one year, many years ago, i was a girl scout and we were in an honor guard that 'opened' the flower show .. It looks like it will be beautiful!! I wish I could go! This looks absolutely wonderful Rosemary. Right up my street, I would have been in my element.